Steven Books For Meerschaums Only in a Growley half blasted natural rhodie. '08 BBF in my Pete 999. Ethiopian Amaro Natural black coffee to get my eyes open and Uhle's #00 in a Castello Great Line Bent Dublin with a silver band to please the senses! 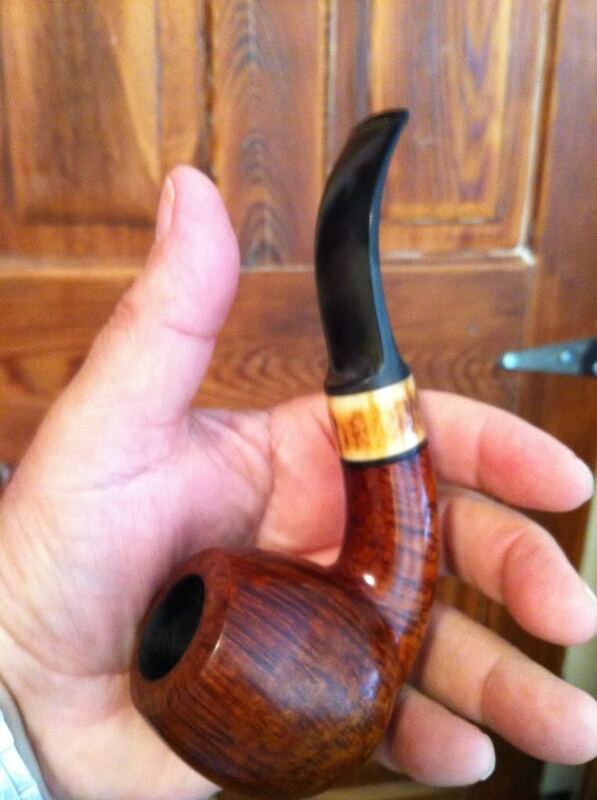 Just finished smoking Edgeworth Ready Rubbed Match in a 1979 straight smooth Dr. Grabow Grand Duke 45 pot. Next will be VaPer Three Nuns in a mid-late 1930s straight black grain relief Dunhill OX Shell bulldog with a silver band repair. 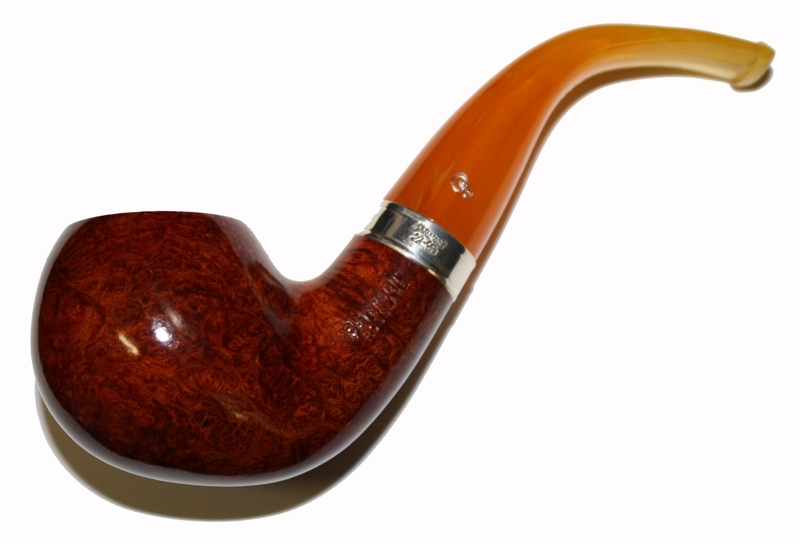 Germain's Brown Flake in a brown rusticated slight bend 1982 Savinelli Non Pareil 99 Acorn with a lucite ferrule and stem. '09 FVF in my estate Boswell 'dog. Going sailing with some early evening Royal Yacht in my Rosslare XO 02 I bought last year. 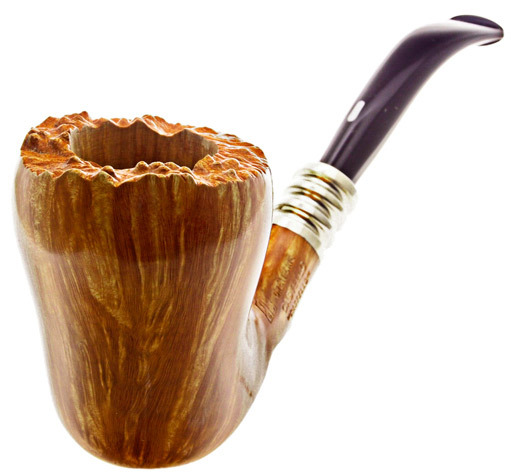 Great pipe for a GREAT 'bac!! Aj's #2 in a PozzSka Special. Wonderful smoke! Voodoo Queen in a 1978 slight bend CAO Turk's Head Meer. 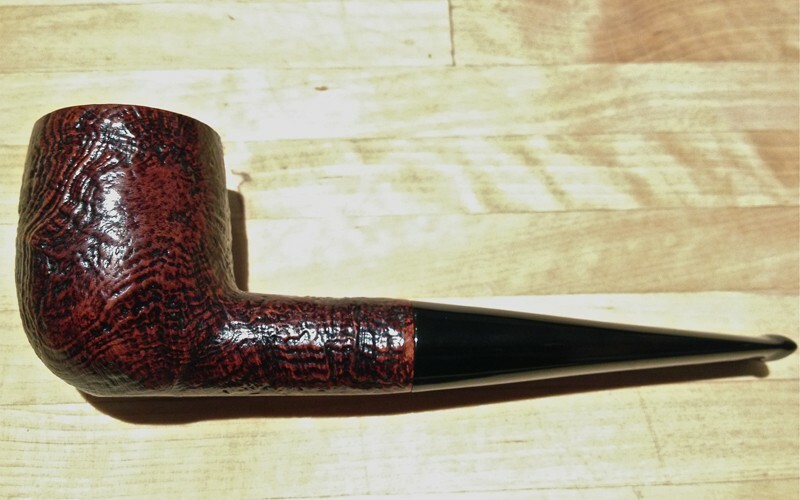 McCranie's Red Flake in my Castello Old Antiquari bent bulldog. JFH ROI in my MdP bent bulldog. 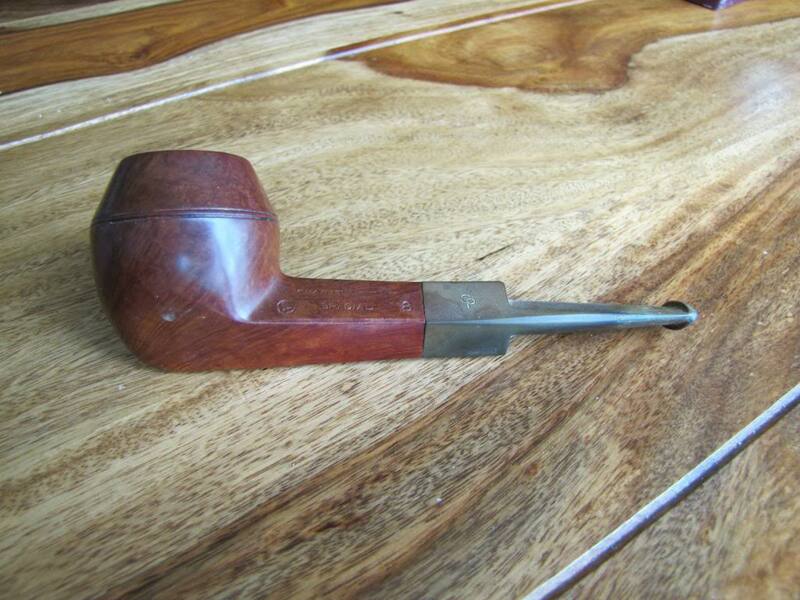 Year 1941 George Washington Cut Plug in a 2013 slight bend grain etched briar Rekamepip Volcano with a walnut shank.